Ego should be such that people would like you and welcome you. Such ego can become so purified progressively that there remains only one degree difference between the self and the absolute Self (paramatma). And if the same ego walks in the wrong direction then not only it will not bring about one’s own salvation, but it will hurt many people. 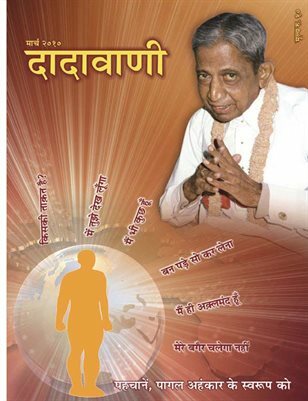 Revered Dadashri particularly explains in detail about this crazy ego which is one grave danger zone in the progress in the path of moksha. This crazy ego exists everywhere and keeps one wandering in world intoxicated in ‘I-ness.